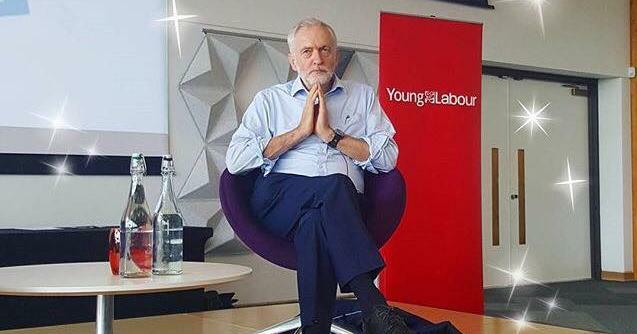 Jeremy Corbyn was at the Young Labour Policy Conference, held at the Slate building at Warwick University yesterday. The Labour leader hosted a Q&A session, where crucially, he discussed the possibility of nationalising Greggs. He was asked: "should we nationalise Greggs and Wetherspoons?" Jeremy responded tactfully, saying that universal areas like water and public services are more of a priority, because Greggs and Spoons were not "essential services." But most importantly, he did not specifically rule it out. Jeremy stated that Wetherspoons should be paying its employees the National Living Wage. He commended Greggs for being more of a moral employer. 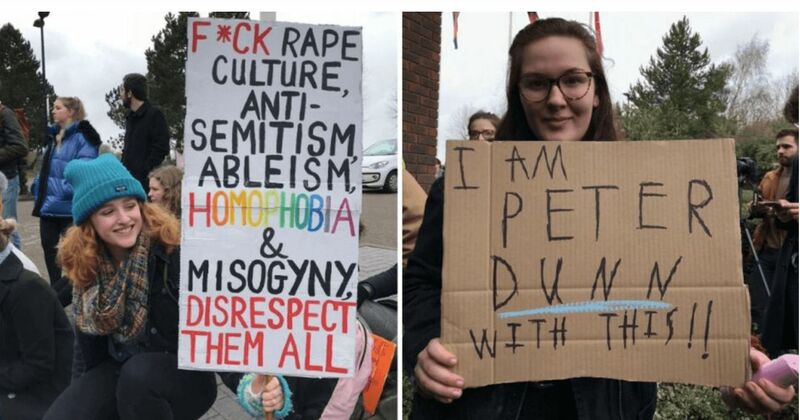 Final year history student Lydia commented that whilst the prospect of nationalising Greggs "is amusing, it's also kind of ridiculous – surely there are more important thing that should be discussed? Just makes his visit seem a bit of a joke." Mental health also featured strongly throughout the conference, with Young Labour launching their priority campaign, Mental Health: It's Time For Action. Jeremy stated that mental health was a "key priority" and spoke highly of mental health campaigning. He heavily criticised the Tory's poor track record on mental health services, particularly under austerity. The second day of the conference has seen the chair of London's Young Labour, Miriam Mirwitch, discussing the importance of mental health funding. The motion that Miriam proposed passed unanimously. Julia Pearson, chair of Warwick Labour, told The Tab that "Conference has been a brilliant place for Young Labour members to propose and debate motions to be considered on a national level. "There has been a forward-thinking, optimistic vibe to campaign for a brighter future with Labour in government."